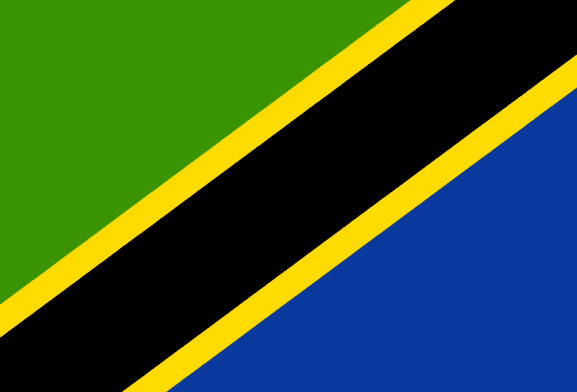 Volunteer in Tanzania: is the largest of the East Africa countries (i.e. Kenya, Uganda and Tanzania) and offers spectacular landscape from the coastal plains to the east; the inland saucer-shaped plateau; and the highlands and the coastal islands. The country is named after Tanganyika, its mainland part, and the Zanzibar islands off its east coast. Gaining independence in 1961, Tanzania is a stable, peaceful country with few tribal or regional divisions. Some of Tanzania’s ecologically significant wildlife parks include the famous Ngorongoro Crater, Serengeti National Park in the north, and Selous Game Reserve and Mikumi National Park in the south. Gombe National Park in the west is known as the site of Dr. Jane Goodall's studies of chimpanzee behavior. In addition to its stunning landscape, Tanzania is home to approximately 120 tribal groups. Tribal diversity is respected and far from being a source of separation, Tanzanians place a high value on their country’s multicultural heritage. 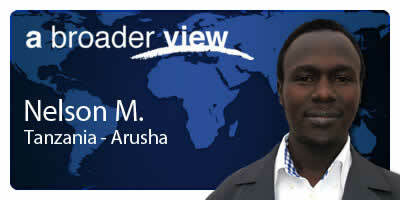 A Broader View programs are based in and around the city of Arusha in northern Tanzania. Volunteers support in Arusha have helped hundreds of families by working in the local pre-school, at local orphanages, in a maternity clinic, regional hospital and also with HIV awareness outreach projects. A Broader View offers programs for family volunteering, medical outreach, woman vocational support and university led service trips. Many volunteers travel to Tanzania to participate in a safari, but also help the country by contributing to a community-led program. With housing available up to 30 volunteers, A Broader View has hosted hundreds of university student groups, peace corp alternative teens and family volunteers in our Tanzania volunteer programs. If you have a group of 5 or more interested in volunteering together, customized programs can be arranged. A Broader View Volunteers has extensive experience working with students, teachers and families providing tailor-made service trips for small groups. Visa/Permit Notes: A tourist visa is required to enter Tanzania. As of November 2017, the visa cost is US$100, and available to purchase at customs when you land in Tanzania. All volunteers must also buy a “Volunteer Permit” once in Arusha Tanzania. The cost is US$250. Age Limits: Minimum 17yrs or older for solo travelers. Minimum Age: 12 to 16 yrs if traveling with parents. Are you ready to help people in need, immerse yourself in the sights, sounds and culture of a new country and have the experience of a lifetime? With poverty, disease and a lack of skilled providers putting a strain on important services such as health and childcare in developing countries across the globe, there are many corners of the world which rely on the help of volunteer travelers like yourself. Volunteer in Tanzania with A Broader View Volunteers a top rated non-profit charity organization, which works tirelessly to support our wonderful volunteers and serve the local communities where our volunteer programs are located. 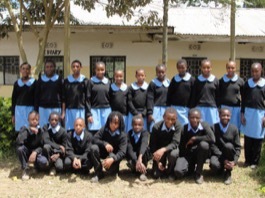 Placements in Tanzania are based in the city of Arusha. Program placements are tailored to the volunteers different interests and skill sets, but still allow volunteers time to explore the African local culture and activities during their free time. The type of programs in Tanzania vary widely, offering everything from education to health care. Volunteers can choose between 15 program opportunities in the orphanage. International volunteer help is not only appreciated by the local community, it is severely needed by the millions of Tanzanians living below the poverty line. With thousands of children living and working on the streets, as is so often the case in developing countries like Tanzania, our volunteer programs are designed to support the needs of local teens and children in desperate need of assistance. Many of our volunteer abroad programs cater to underprivileged women and children’s care, education and health requirements. 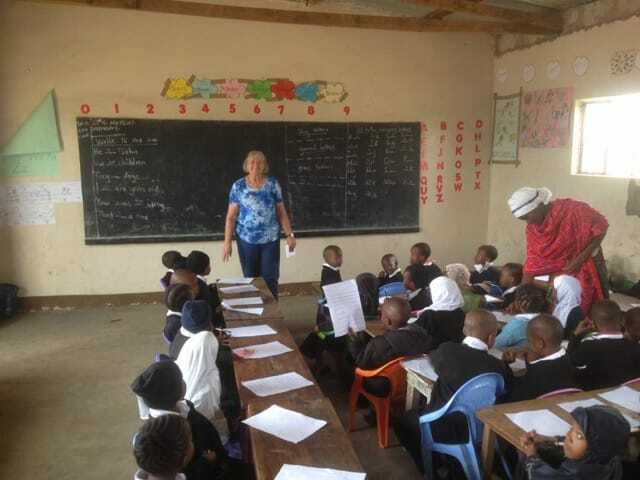 Our extensive range of social programs near Arusha, Tanzania programs include: Orphanage Care, teaching, Medical, HIV awareness, Pre Medical/nurse students, women development and many more,. To help you settle into your placement. Volunteering in Tanzania is an incredibly rewarding experience. We welcome volunteers of all ages and from all backgrounds to join us. Whether you’re seeking volunteer abroad programs for college students or voluntary work for over 60s, as a trusted non-profit organization which prioritizes the safety of our volunteers, we are the go-to for volunteers across the globe. We also offer customized programs with flexible arrival dates to best suit the needs of the remarkable volunteers we depend on to help us make the world a better place. If you’d like to volunteer, Tanzania is just one of the countries we’ve taken under our wing, supplying a steady flow of volunteers and providing year-round financial support to local projects in near Tanzania. Wherever you decide to volunteer, A Broader View give you the opportunity to participate in meaningful community service work, learn a foreign language, make lifelong friends and discover that one person really can make a difference. Your search for the best volunteer abroad programs ends here – volunteer in Tanzania with us and gain A Broader View of the world. Welcome to Tanzaia! 🇹🇿. Our Names are Fatma K. and Nelson M. and we are your ABV coordinators while you are staying in Arusha. 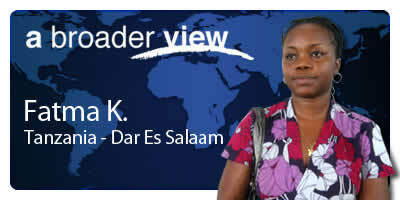 Our country has one big city, Dar es Salaam. But you will be working in Arusha. We will be ready for support 24/7 in case you need to contact us urgently. We will introduce you to your volunteer location and staff. You are most welcome to seek our assistance and don’t hesitate to ask us questions while in country. You are most welcome to seek our assistance and don’t hesitate to ask us questions while in country. On average, the coolest month is July. Personally, I found this program to be very worthwhile as this trip turned out to be one the best experiences of my life. It was very eye-opening and gave me a boost of motivation to continue my studies and inspiration for my future career. This trip was incredible and I don’t regret coming for a second. Our trip was a month long and I think that is a perfect amount of time for first time travelers. Changing sheets, cleaning the bed frames, and washing patients will most likely take up all your time. Since A Broader View Volunteers is a 501c(3) charitable organization, You can fundraise (optional) for the expenses of the trip after you get confirmed in our programs. Prices are per person and in US dollars (US$). Most of our programs run year round, you can start any volunteer/internship program on any day. When you apply you will lets know your start and end dates. Our programs run year round and have volunteers arriving almost every day from many different countries. Since our programs sometimes depend on the local holiday calendar, there are brief occasions when normal programs work is suspended. For example, schools/daycares often close for long winter/summer vacations. During these times, we arrange for alternative work programs that are similar in substance to our ongoing programs, but address the short-term, direct needs of the local communities. If you would like to arrange your start and end dates around the local holidays, please call us at 1.866.423.3258 or email us at [email protected].